With Friday’s bill introduction deadline now in the rearview, attention turns to shaping and readying for hearing the more than 2700 new bills. Budget-related hearings dominate most of the action this week. Floors meet today and Thursday. As of Friday’s deadline the legislature had introduced close to 2700 bills, more than 250 of which are related to housing and homelessness. Here are a selection of the bills that are generating the most interest from housers so far. Governor’s Housing and Homelessness Proposals. Agenda and materials here. While the debate rages in Sacramento over how to tackle housing affordability, Shelterforce examines Why Voters Haven’t Been Buying the Case for Building. Deadline week! Friday is the last day to introduce bills for the first year of this two-year session. Expect a growing wave of bills over the next few days. Other than that, the week will be fairly quiet with a few informational and budget hearings. AB 393 (Nazarian) – Spot bill for standards for quick building re-occupancy after an earthquake. AB 429 (Nazarian) – Spot bill for earthquake vulnerable buildings inventory. AB 446 (Choi) – Prohibit housing discrimination against domestic violence survivors. AB 492 (Nazarian) – Extend Senior/Disabled low-income rental and property tax assistance program to all low-income households. SB 519 (Voepel) – Repeal and recast requirements for mobilehome park owner to offer right of first refusal of sale to park residents. AB 587 (Friedman) – Allow an Accessory Dwelling Unit to be sold separately. AB 599 (Maienschein) – Define ‘workforce housing’ as low and moderate income. SB 248 (Glazer) – Increase renters’ tax credit. SB 274 (Dodd) – Park closure protections for mobilehome owners. SB 282 (Beall) – Create supportive housing for parolees program. SB 294 (Hill) – Decrease lower income occupancy percentage qualification for property tax welfare exemption. SB 329 (Mitchell) – Prohibit discrimination against Section 8 voucher holders. Gavin Newsom will be in Long Beach today to tour a supportive housing development– Century Village at Cabrillo–followed by a closed-door meeting with mayors of cities that are not in compliance with state housing law to talk about the state’s new approach to enforcement. 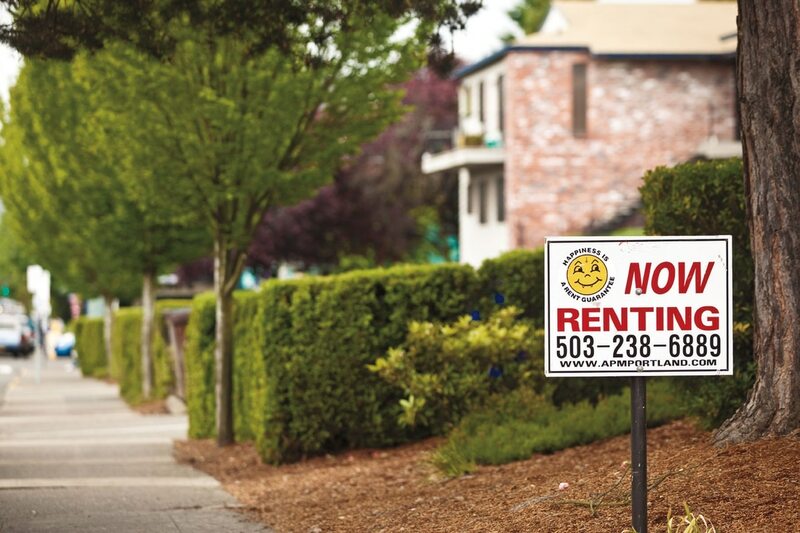 While lawmakers in CA are considering a similar measure, Oregon appears likely to be the first state to enact a statewide rent cap and just cause protections. Very little official acton this week as the session continues to ramp up. Bill introduction deadline February 22 is a little less than three weeks away. The floors will meet Monday and Thursday with little business to conduct.